Can we all just take a moment to appreciate the awesomeness that was Daenerys Targaryen in last night's episode of Game of Thrones!! 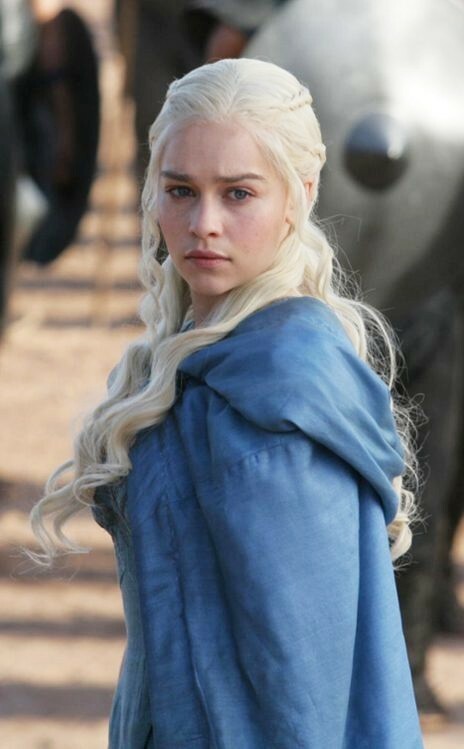 Khaleesi pretty much owned folks in episode 4 and I loved every minute of it. My boyfriend called it last week that she probably spoke the language and was going to take out that prick of a king dude... whoever he was. I didn't bother learning his name, but it doesn't mattered because her dragon made him toast. Who else watched last night? I can't wait to see how this all plays out!